Here at IEC of Oregon, we know that apprenticeship changes lives. Apprenticeship is occupational training that combines on-the-job experience with approved employers and classroom instruction, providing you with a steadily increasing income while preparing you to become a licensed journey worker in a trade. It is recognized across the United States as a pathway to a lifelong career, a competitive salary, an education, and advancement within an industry. ARE YOU READY TO BEGIN YOUR LIFELONG CAREER? 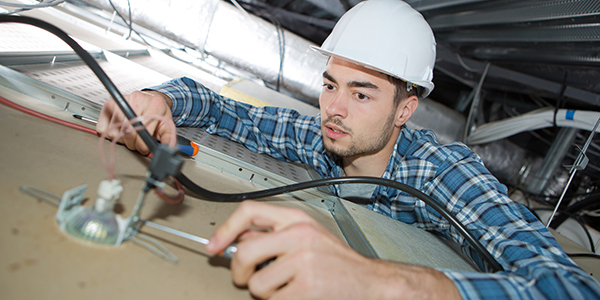 Embark on a career on the cutting-edge of the electrical industry. As a limited energy technician, you will be part of an ever-evolving, innovative trade. 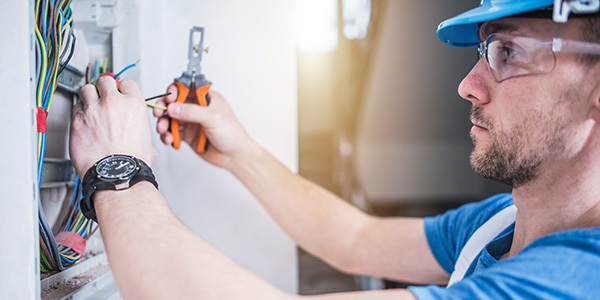 Limited energy technicians work on electrical systems under 100 volts, including communications, audio-visual, specialized controls, and protective signaling systems. Become an in-demand professional in a growing industry. 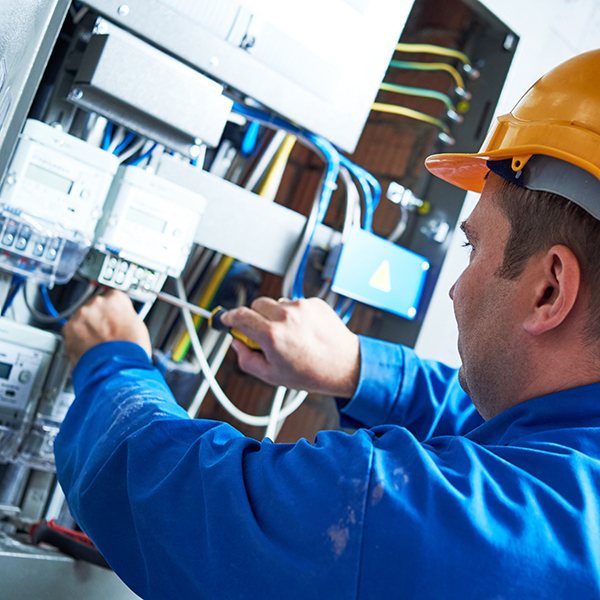 As an inside electrician, you will perform installations, construction, maintenance, repairs, and service on electrical systems. Start your career today. Apprenticeship laws vary by state. For more information on apprenticeship and licensing in Oregon and Washington, please see the resources below.